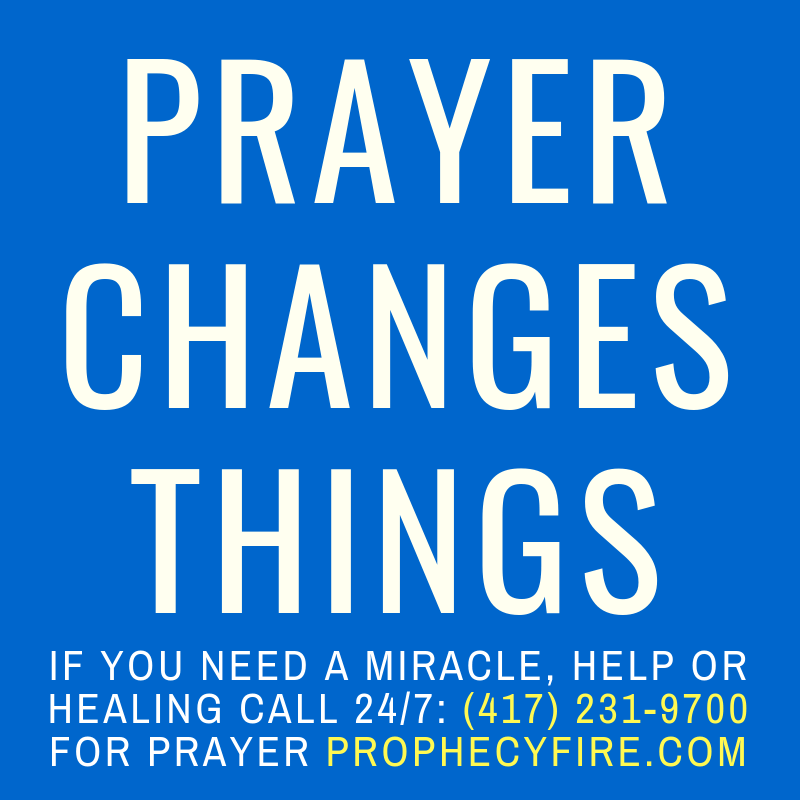 Continue reading "How To Pray Powerful Prayers That Get Results! – Rebecca Greenwood"
How To Set Your Mind Free – Rebecca Greenwood on Sid Roth’s It’s Supernatural! Continue reading "How To Set Your Mind Free – Rebecca Greenwood on Sid Roth’s It’s Supernatural!" Continue reading "Let Our Children Go – Rebecca Greenwood"